LOL I love this “tiny animal” trend. What will they think of next!? 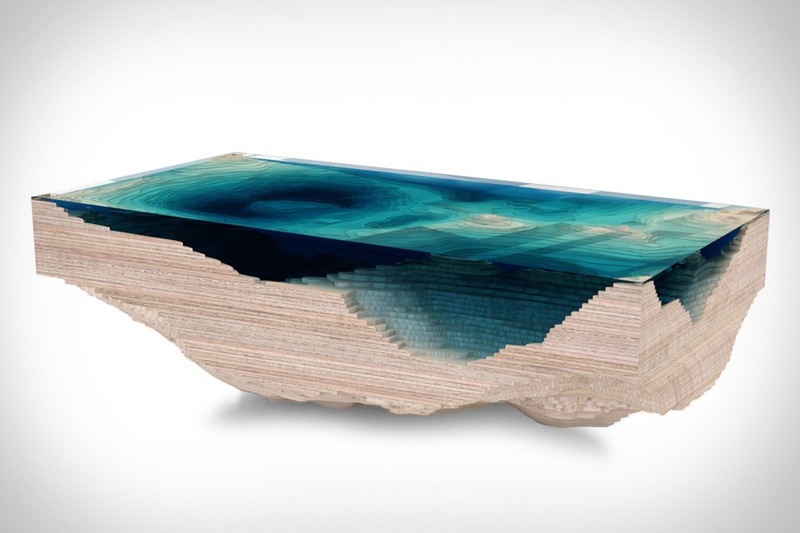 Hoooooly crap I want this mesmerizingly awesome table. The design team Duffy spent a year developing the table in their London studio, experimenting with sculpted glass, Perspex and wood, arranged like a 3-D representation of a geological map, and the result is absolutely stunning. Head on over to Duffy’s website to check out the top-down view of this beauty. What a piece of art! Sense is the ultimate sleep tracker: it not only tracks your sleep patterns and features a “smart alarm” like other activity monitors, but it also measures noise, light, temperature, humidity and particles in the air, and then figures out in which conditions help you sleep the best. 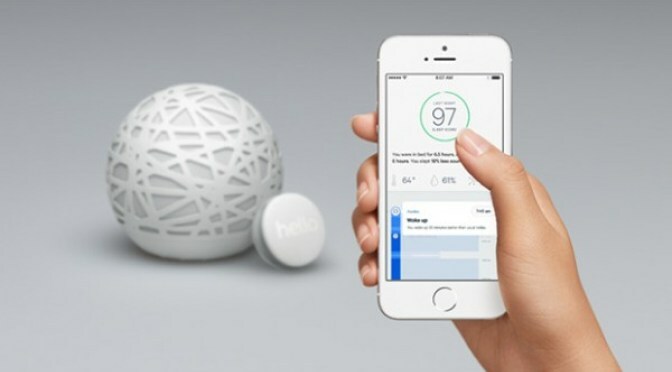 The “base” connects with a tag that clips to your pillow and everything is tracked and organized in the companion iOS and Android apps. Very cool. 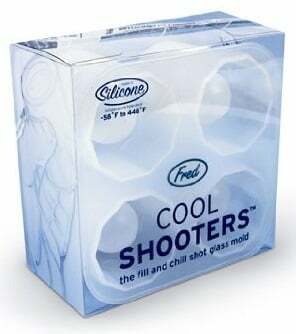 I’m not into drinking but shot glasses made of ice? That’s pretty cool. 🙂 And guests at your next party will think so too! People have found other creative uses as well, making glasses from everything ranging from melted Jolly Ranchers to chocolate and more. You can even use the mold to bake–it can handle temperatures up to 450 F! I’m not a skater but I’d totally rock these shoes. 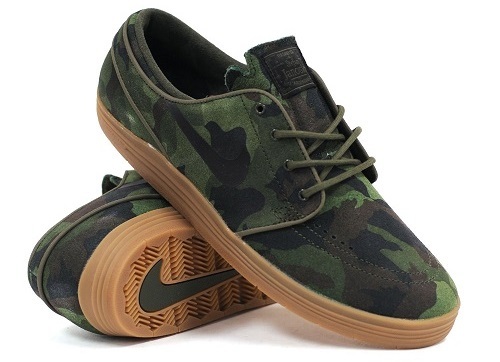 According to Nike they have all kinds of neat design features to maintain maximum “boardfeel” while providing plenty of flex, comfort, and impact protection. Deep-wreck divers are cut from a different cloth than the rest of us. They spend their days hundreds of feet underwater, in near-zero visibility, navigating by touch alone, knowing that if they die, their bodies will never be found. This book tells the true story of two “weekend warrior” divers, John Chatterton and Robert Kohler, who in 1991 found an unidentified U-boat on the ocean floor off the coast of New Jersey. This discovery touched off a fascinating “average-guy adventure” for Chatterton and Kohler, who went to extraordinary lengths to discover where the submarine came from, who its crew was, and what ultimately caused its demise. The cast of characters you meet along the way are memorable, the dramatic tension never lets up, and the ending is rewarding and satisfying. 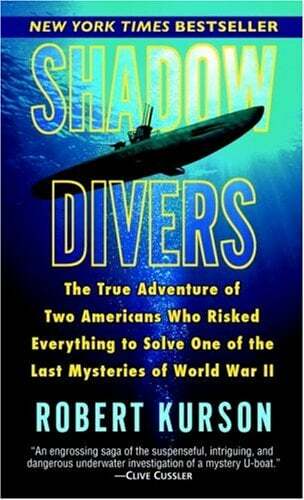 If you like literary adventures, you can’t go wrong with Shadow Divers. This movie really took me by surprise. I wasn’t expecting much and I got an unpredictable, intelligent thriller that, once it got going, had me on the razor’s edge of my seat. The story follows a charming corporate headhunter named Roger Brown that lives far beyond his means and stays afloat by stealing and selling precious art. 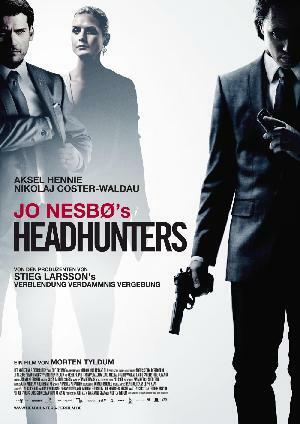 When he steals from a ruthless mercenary, however, Roger gets himself involved in something much bigger and becomes a hunted man. The characters are interesting and the acting is fantastic; the plot delivers a plausible and entertaining game of cat-and-mouse, hitting all the requisite notes with a couple stand-out “no f#%!ing way” moments; and the ending delivers a satisfying twist and payoff. Watch this move. It’s one of the better I’ve seen in a while.